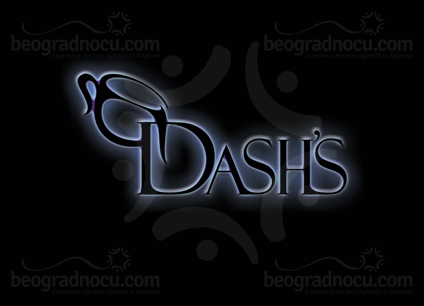 Dash's Bar is recently opened, elite bar, cafe and restaurant of Italian cuisine, located in a peaceful part of Voždovac, in No 4 Dušana Jovanovića Street, close to the Faculty of Pharmacy and a new residence neighborhood Stepa Stepanović. 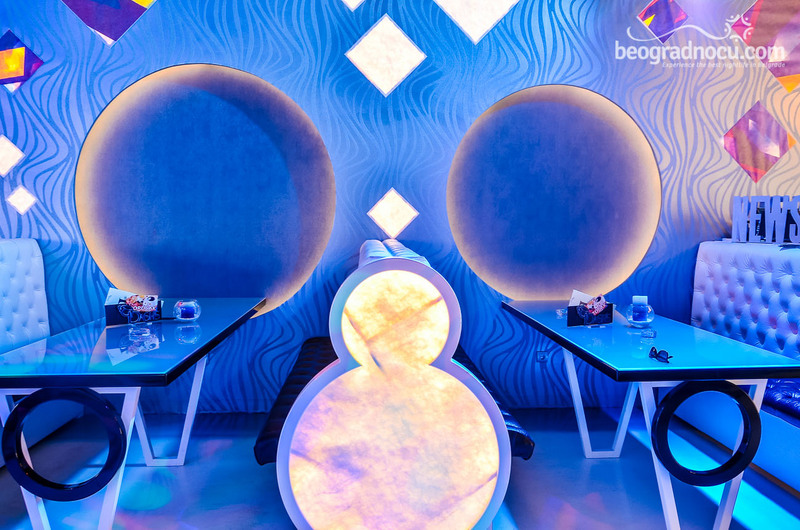 This modern cafe-restaurant has many specific and distinctive characteristics. Dash's Bar works as a cafe-restaurant during the day from 8 am, while on Wednesday, Friday and Saturday nights has a musical program. 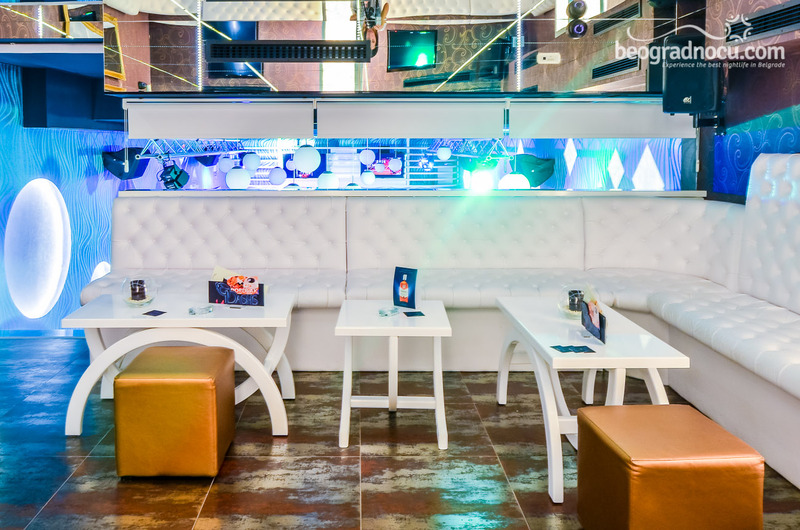 During those nights, the bar changes from a cozy daytime atmosphere to the spectacular night club which will take your breath away. 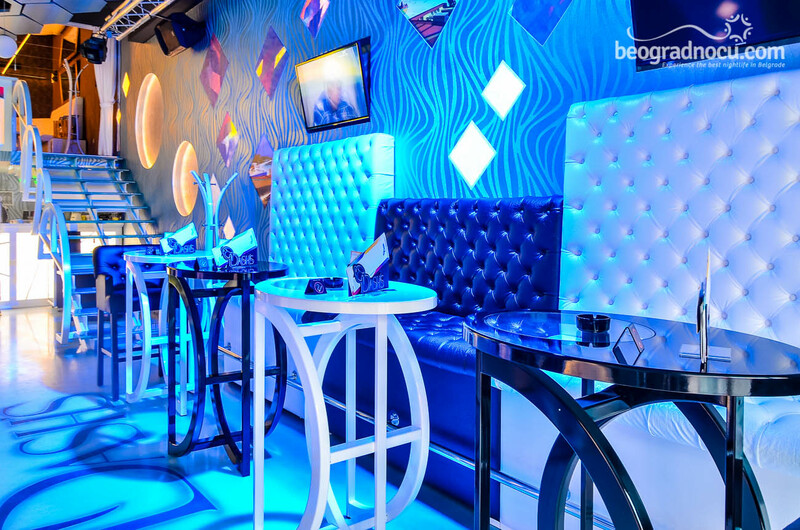 Dash's Bar interior is far better than the rest by its architectural designs. 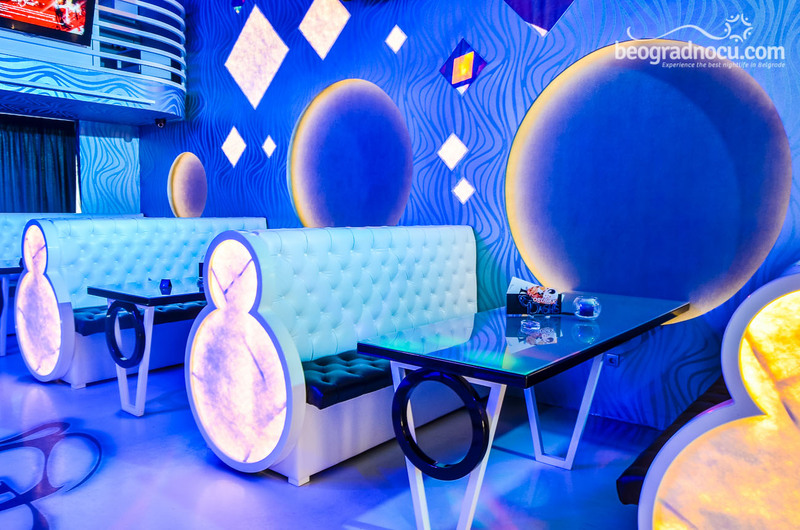 Inner part of the bar is divided into two rooms with the sitting capacity of 120 people. 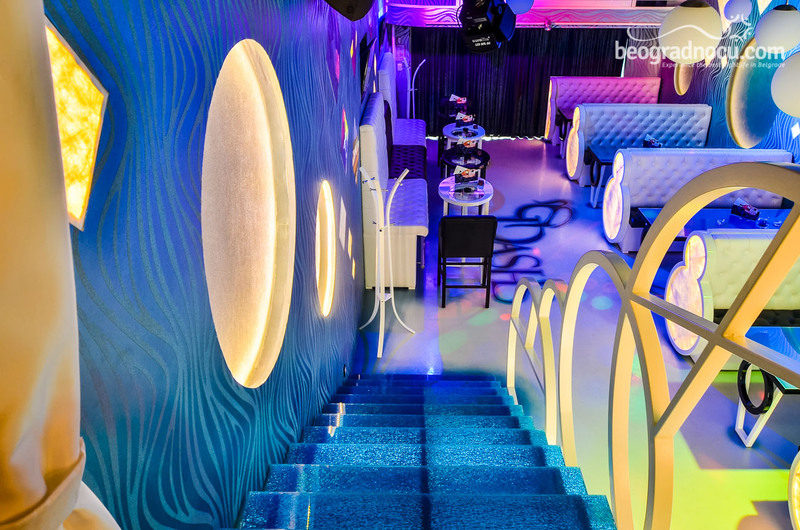 A part of Dash’s bar’s global outlook owns to a two-level garden with a unique three-level Japanese style fountain made of glass. The garden is rich with flowers and has a capacity of more than 100 people, which makes it ideal for different types of corporate or any other type of the events. The Italian cuisine specialties creatively made by superb chefs with many years of experience will take your breath away. 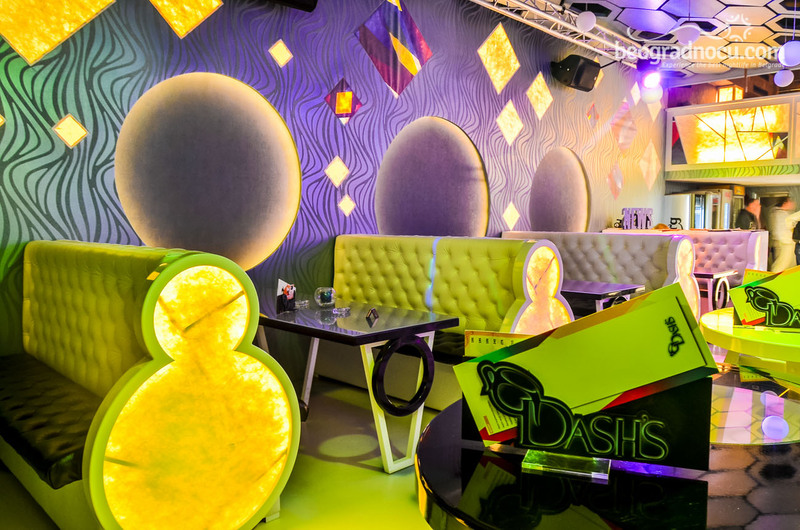 Some of the many Dash's Bar offers for your exquisite clubbing experience are service of the professional waiter and cocktails made by top-level bartenders. 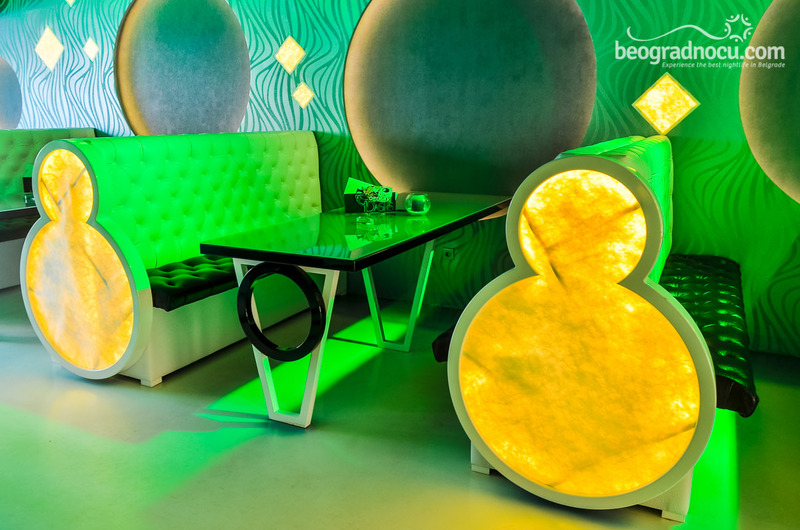 Here you can enjoy in Italian cuisine specialties and rich selection of all kinds of drinks. Start your day with a good breakfast or treat yourself with a variety of appetizers, salads, pastas, pizzas and savory pancakes for lunch. 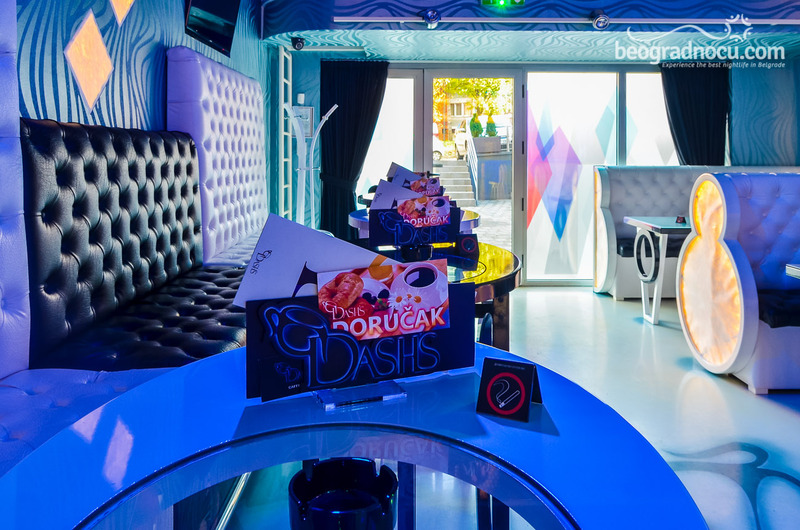 In Dash's Bar you can treat yourself with a quality dessert by your choice as well, like an ice cream cup, a cake or maybe a sweet pancakes. The choice is all yours, and we are confident that you are gonna enjoy every step of the bite. 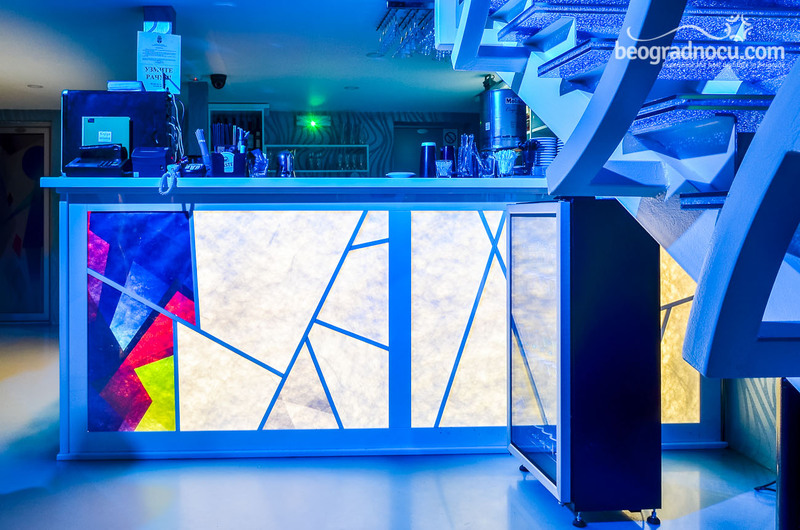 Feel the warmth that offers Dash's Bar and become one of the many that every visit enjoy, remember, talk about it over and over, and always come back. 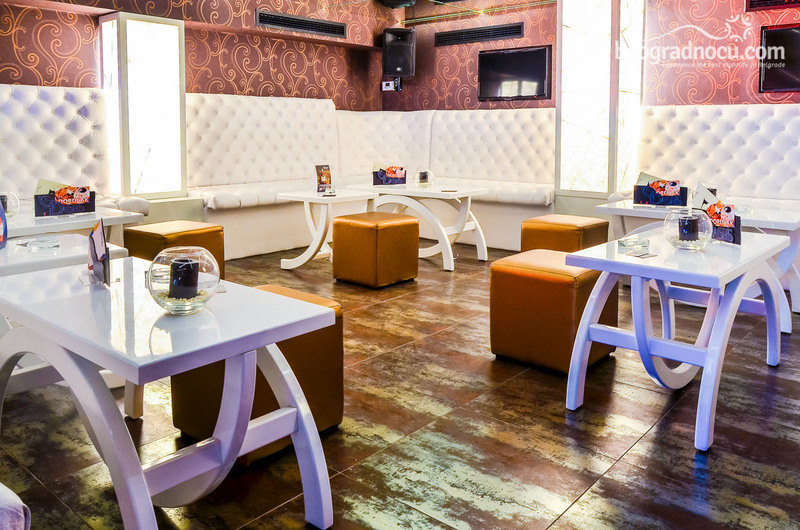 Check out why the cafe-bar Dash’s is unique, distinctive and one of the most favorite in the city.